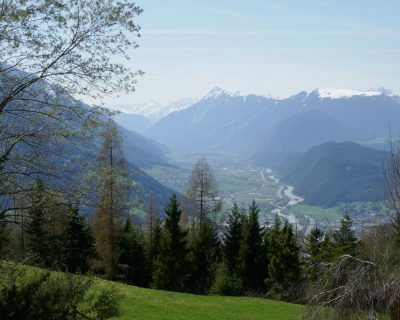 The Tyrol is a veritable feast for the eyes and the soul: ten thousand foot mountains, valleys, alpine meadows, glacial brooks, with farmsteads and villages dotting the landscape, and the river Inn meandering its way to Innsbruck, the “golden” Tyrolean capital. 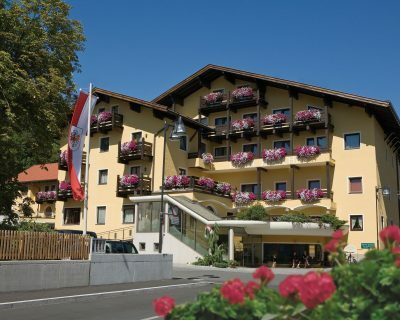 Our selected Austrian hotels are family owned and managed and well known to McCabe from previous Passion Play seasons. All have excellent indoor swimming pool and spa areas. Your holiday price includes a programme of excursions and a top grade Passion Play ticket. 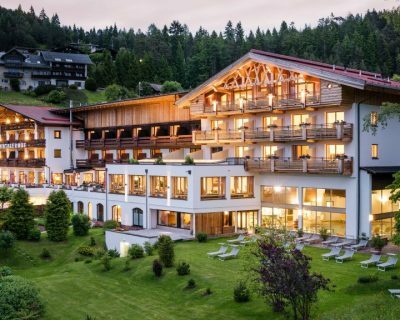 The Inntalerhof Hotel is located high on the hillside overlooking the Inn Valley in the hamlet of Mosern close to the resort of Seefeld. Owned by two brothers, the Zum Hirschen is the hub of village life, and the Arzlerhof is in a quiet location with great mountain views. 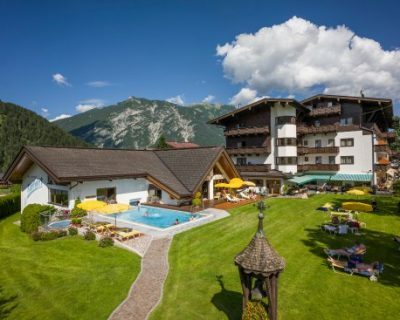 The Oberammergau Passion Play combined with a holiday at the Karlwirt Hotel in Pertisau on Achensee, at an altitude of 950 metres the highest lake in the Tyrol.